The development and promotion of TETRA applications. A group 3GPP Broadband manufacturers with a common interest in its success. 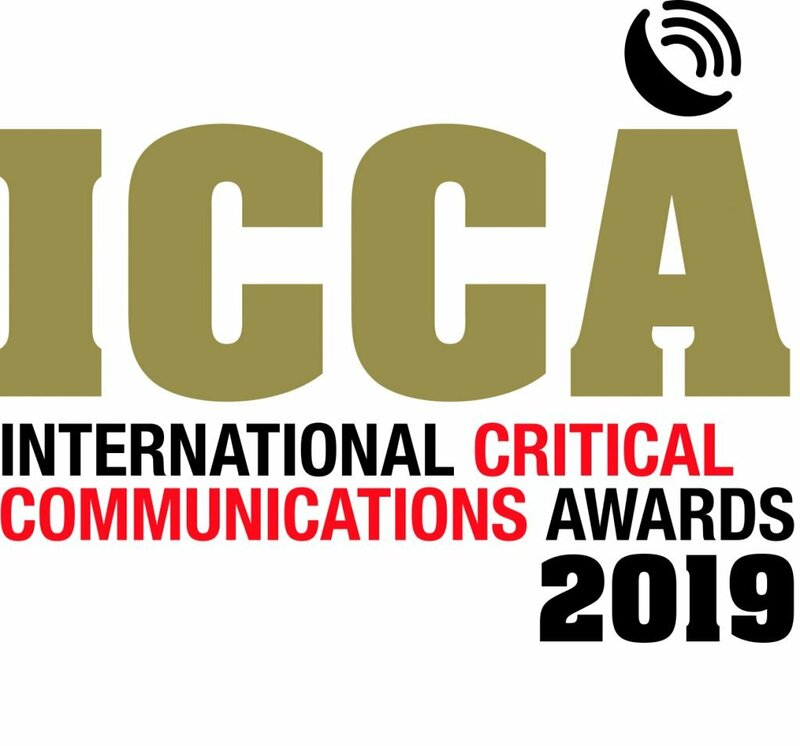 The Critical Communications Broadband Group and its taskforces leads the Association in the development of mission critical broadband communications. Bringing together critical control room professionals in order to help deliver excellent mission critical services. The Marketing Group drives the integrated marketing communications activity, defining the positioning and raising the profile of the TCCA. This Group is responsible for the events programme, collateral, media relations and market research activity. We also work with the Association’s event partners to help define the content and direction of the Critical Communications series of events. This body comprises representatives from TETRA Network Operators, TETRA Users and other interested parties, focussing on the issues which concern the development & enhancement of those networks. There is an ongoing need for spectrum as requirements and technology evolves. What are these requirements ? How can necessary spectrum be obtained ? TETRA is ideal for these sectors. Can it be improved ? How should it be marketed to these sectors ? SFPG concern themselves with operational security issues such as the limitation of fraud on TETRA Networks and the employment of encryption on TETRA Networks. They also administrate the use of particular TETRA Encryption Algorithms (TEA’s) and work to ensure that fraud and security issues are dealt with in a manner so as not to act as a barrier to the successful implementation of a TETRA network. A group of TETRA manufacturers with a common interest in its success. The Transport Group evaluates the needs of the Rail Industry and to ensure that the TETRA standard adequately addresses these needs.